It doesn't matter if you need this towel at the swimming-pool, at the beach or at home it is a must-have in every household. 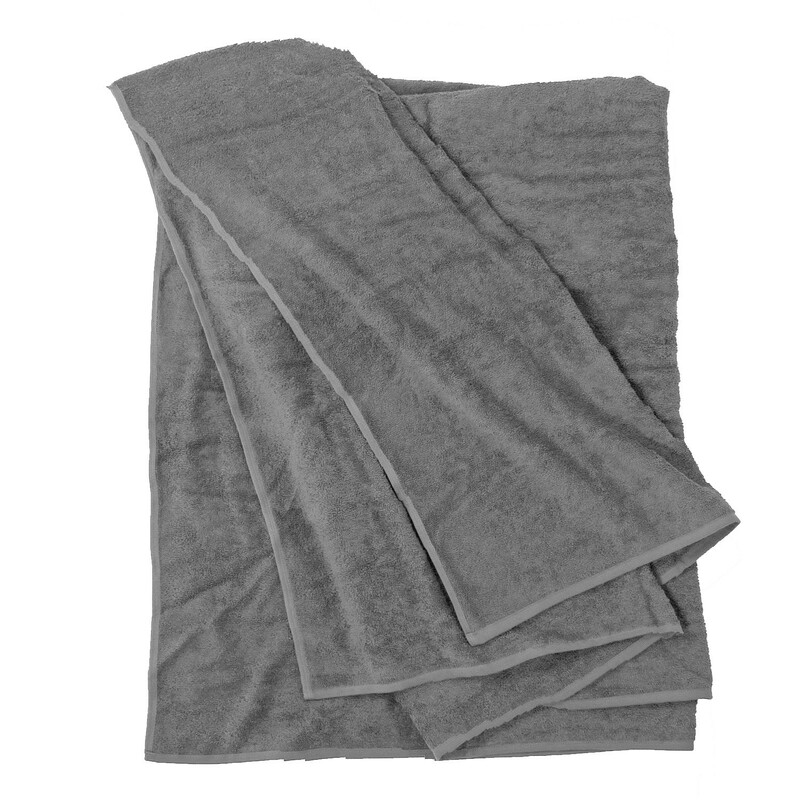 The grey beach towel is a timeless companion in a lot of ocassions. It is suitable for the whole family because of the big size of 155 x 220 cm. The comfortable material creates a pleasant feeling on your skin and has a good moisture-regulating. 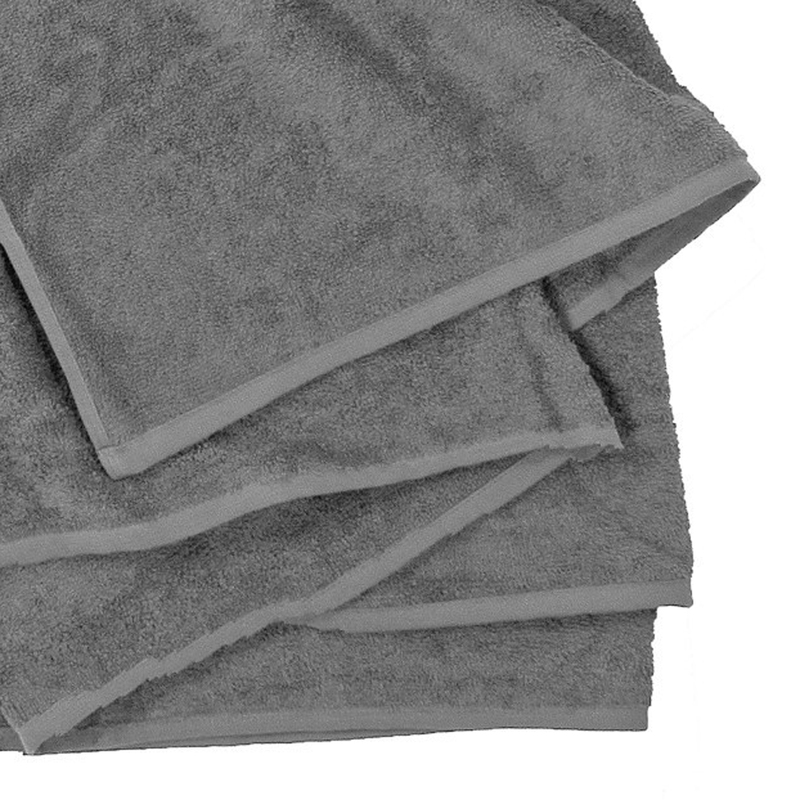 The towel is made out of 100% cotton and has additional carded yarns. A further highlight is the ligt weight of 400gr/m².